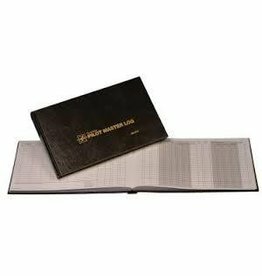 Black, hard cover, 11" x 6-1/2", 278 pages. 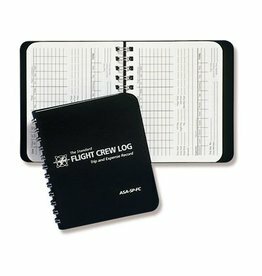 Flexible enough to log both hobby and professional flight operations. 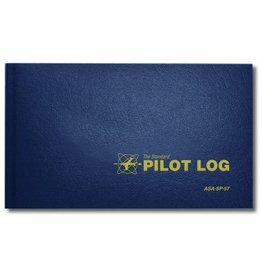 Blue, soft cover, 7-3/4" x 4-1/8", 16 pages. 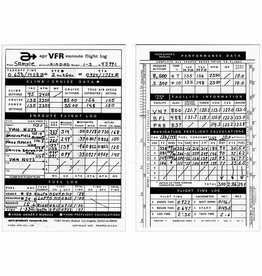 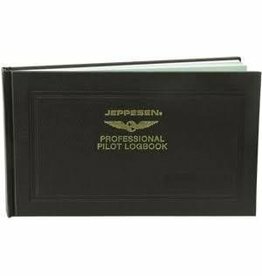 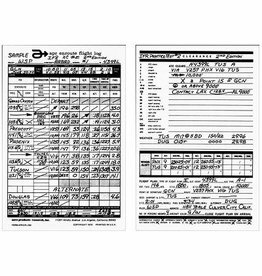 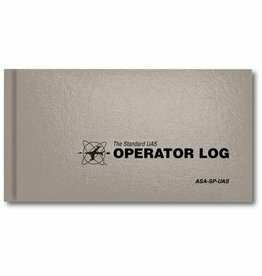 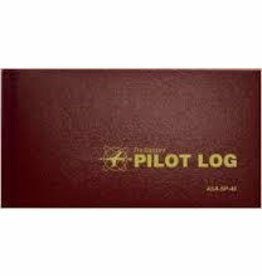 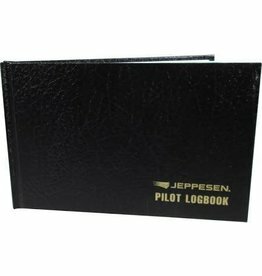 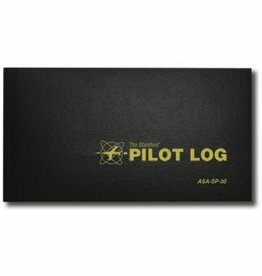 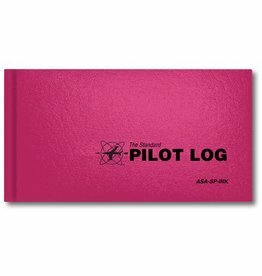 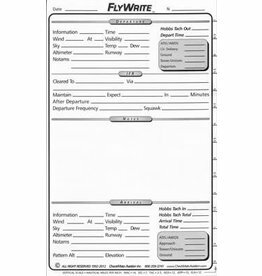 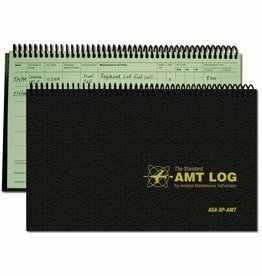 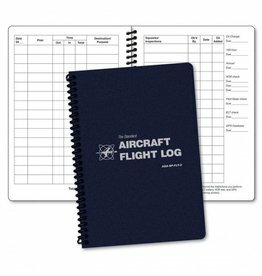 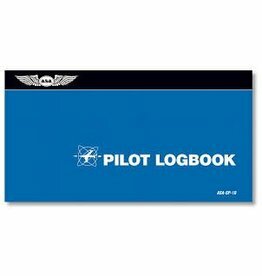 Ideal as a pilot's first logbook and for introductory flight give-away.